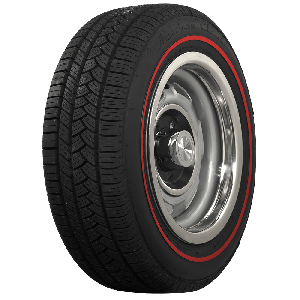 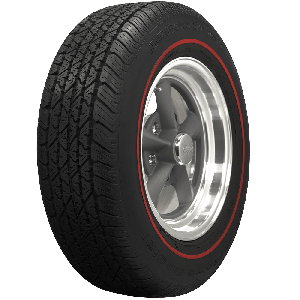 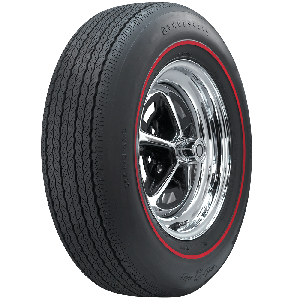 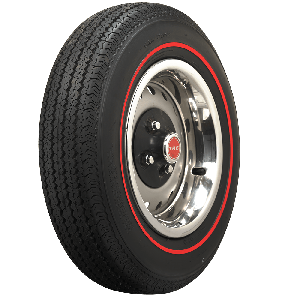 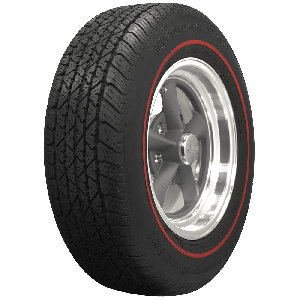 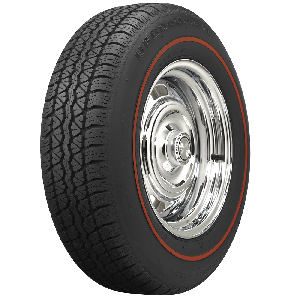 Nothing says muscle car quite like a set of redline tires from the world's leading supplier of collector tires and wheels. 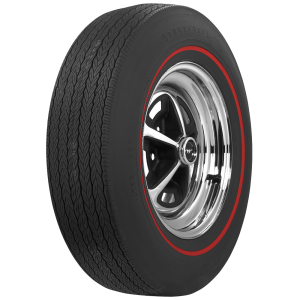 Redline tires are available in traditional bias ply or radial construction for many popular applications. 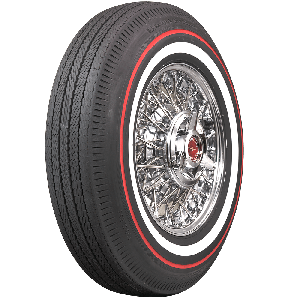 Whether it's an authentic restoration of a splash of color to your custom ride, redline tires are an excellent choice from our premium selection of collector tires. 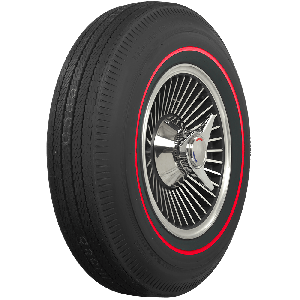 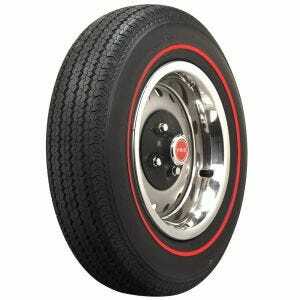 Equally at home on optioned-up muscle cars with disc brakes and air conditioning as they are on stripped down sleepers, Redline tires add attitude and authentic style to the hero cars of the sixties and seventies.